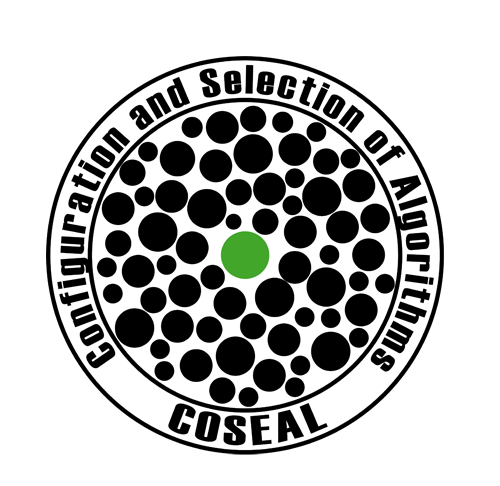 COSEAL is an international group of researchers interested in algorithm selection, algorithm configuration and related topics. The group consists of more than 80 members from more than 20 international institutes (as of May 2018). Being listed as a COSEAL member on the COSEAL homepage. a link to your profile picture. endorses, supports or agrees with it in any way. COSEAL does not endorse or support any research into military purposes (in particular into lethal autonomous weapon systems).